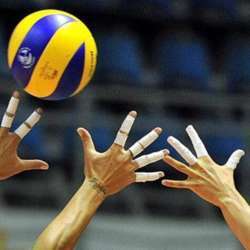 You must be a member of the Istanbul Volleyball Group to attend this activity. Would you like to join this group? We are going to watch the game today. We can go to drink coffee after the game. If you look for a group to play volleyball regularly, you can join us for the next games. We can also talk about it..
Hope to see you there... You can contact me if you have any question.